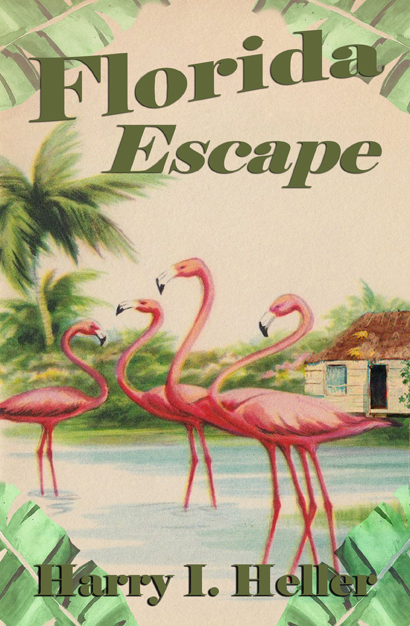 New Audiobook Release! 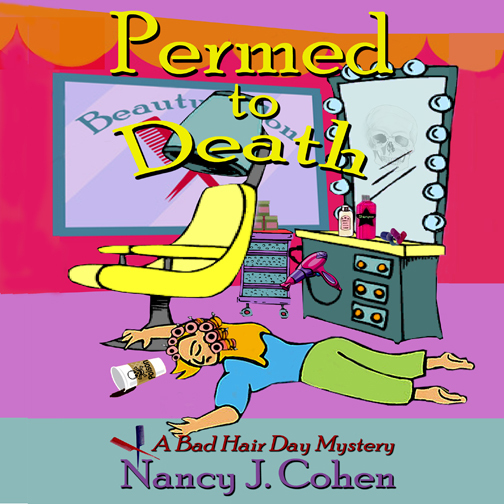 Permed to Death, book one in the Bad Hair Day cozy mystery series by Nancy J. Cohen, is available at Audible and iTunes. Hairstylist Marla Shore is giving grumpy Mrs. Kravitz a perm when her client dies in the shampoo chair. If that isn’t enough to give her a bad hair day, handsome Detective Dalton Vail suspects Marla of poisoning the woman’s coffee creamer. 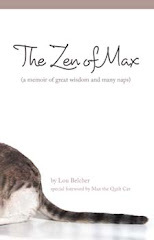 Narrated by Mary Ann Jacobs from Voice Over Visions.